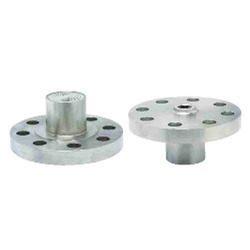 Leading Manufacturer of threaded diaphragm seal, flush type threaded diaphragm seal, diaphragm seal i section type, flush type flanged diaphragm seal, diaphragm seal and extended neck flanged diaphragm seal from Vadodara. 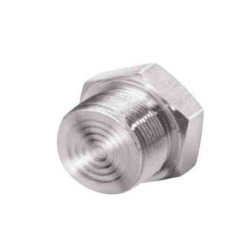 We have marked a distinct position in the market by providing a high quality range of Threaded Diaphragm Seal. 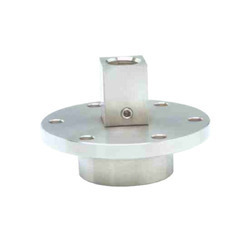 This diaphragm seal is used for various engineering and mechanical applications. In addition, offered diaphragm seal is tested on various parameters in order to deliver a flawless range from our end. 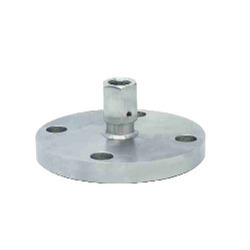 Our customers can avail this diaphragm seal from us at affordable rates. To keep the client satisfied, we trade & supply high quality Flush Type Threaded Diaphragm Seal. Being a quality-oriented firm, we assure our clients that this seal is the best in quality. Our vendors' professionals only use fine quality raw material, while manufacturing the entire range of seal. Moreover, our offered seal can be availed in a wide range of sizes and specifications, as per the needs of our esteemed clients. 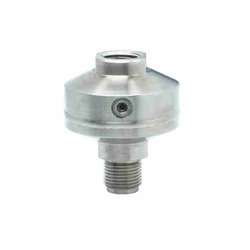 I Section Type Threaded Diaphragm Seal:We have marked a distinct position in the market by providing a high quality range of Threaded Diaphragm Seals. 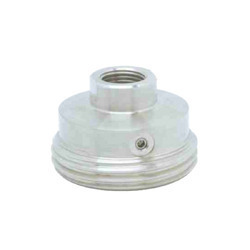 This diaphragm seal is used for various engineering and mechanical applications. In addition, offered diaphragm seal is tested on various parameters in order to deliver a flawless range from our end. Our customers can avail this diaphragm seal from us at affordable rates.?? We have been widely appreciated in the market for offering genuine quality Diaphragm Seal to the customers. These Diaphragm Seals are manufactured using optimum-grade steel, which is procured from some of the most trusted vendors of the industry. 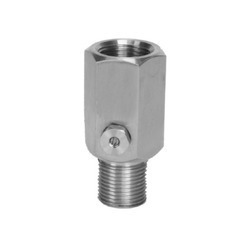 Moreover, our range is used to cater to the needs of various fitting applications in different industries & sectors. 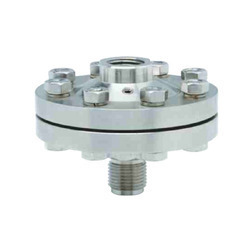 Our clinet can avail Extended Neck Flanged Diaphragm Seal that is designed to protect pressure gauges, transmitters, or pressure switches from corrosive, high temperature, or sedimentary services. 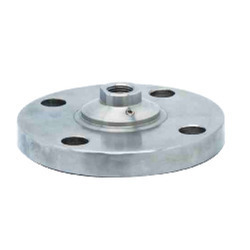 It consists of a diaphragm that is welded to the body for isolating process medium from filling fluid. It is suitable for operations that call for periodic or frequent flushing. 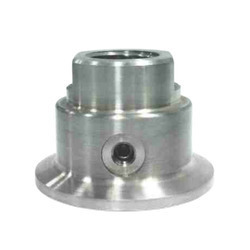 It is made by using the finest grades of alloy steels. We are engaged in supplying and exporting large assortment of Diaphragm Seal that includes Tri Clamp Sanitary Diaphragm Seal. 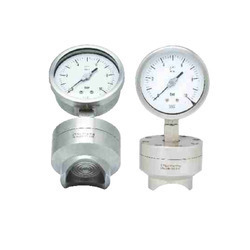 It is designed to offer seamless protection to pressure gauges and pressure switches from corrosive, sedimentary, or high temperature fluids and prevents clogging. It features a flush diaphragm that is laser-welded and facilitates swift connecting or disconnecting for cleaning. It is extensively used in pharma, food, and dairy industries. We are engaged in supplying and exporting large assortment of Diaphragm Valves that includes Sanitary Diaphragm Seal. 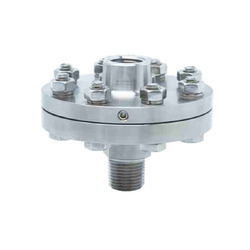 It is designed to offer seamless protection to pressure gauges and pressure switches from corrosive, sedimentary, or high temperature fluids and prevents clogging. It features a flush diaphragm that is laser-welded and facilitates swift connecting or disconnecting for cleaning. It is extensively used in pharma, food, and dairy industries. A diaphragm seal is a flexible membrane that seals and isolates an enclosure. The flexible nature of this seal allows pressure effects to cross the barrier but not the material being contained. Common uses for diaphragm seals are to protect pressure sensors from the fluid whose pressure is being measured. 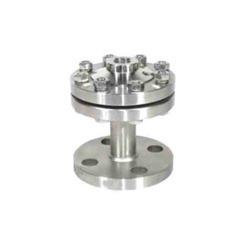 Since our inception, we are instrumental in offering premium quality Flanged Instrument Diaphragm Seal. Besides being manufactured from high-quality raw material and advanced technology, the offered seal is inspected properly by our vendors' professionals. Owing to features like durability and sturdiness, the offered instrument is exceptionally valued by our valuable clients. The offered instrument is available with us in different sizes and specifications at affordable price.